You want to track your sleep and get more data how you spend your most important part of the day, then Eight Sleep Tracker is a good one to try. It's a smart mattress cover, you don't have to wear anything. 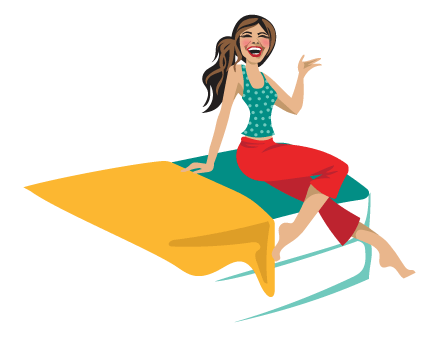 How Does Eight Sleep Mattress Cover Perform? 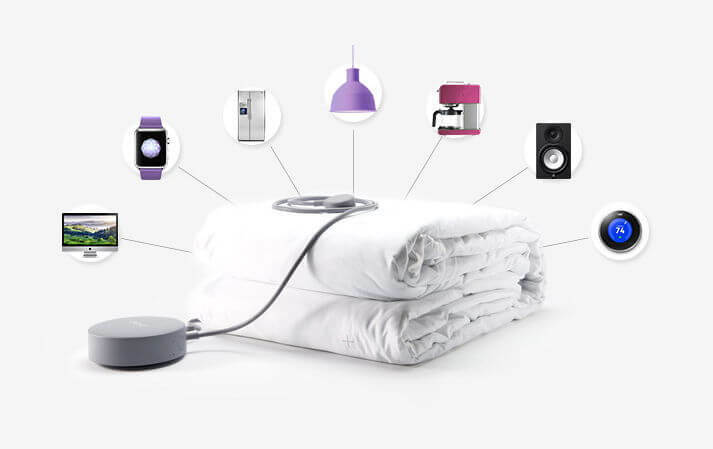 Eight Smart Mattress Cover is a sensor layer cover that is made from 100% machine-washable polyester with a premium sleep monitor that fits over any full-size mattress and instantly converts your conventional bed into a Smart Bed. How is this is so? 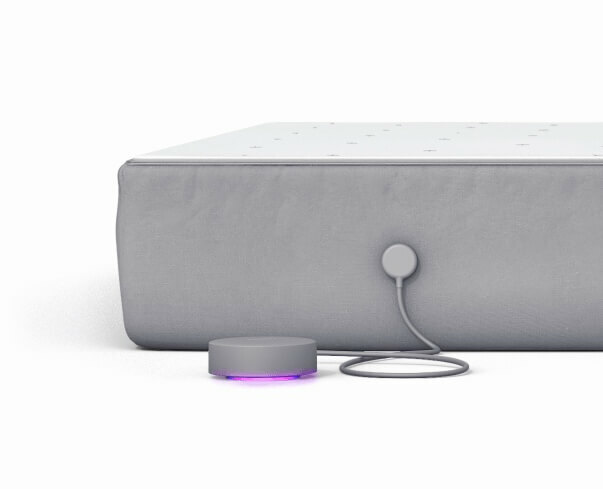 Well, this cover has the smart features of a sleep tracker, with a dual-zoned smart mattress cover and health monitor specifically designed to customize and improve your ideal sleep pattern. It has advanced algorithms that accurately provide you with your data discoveries each waking day via your smartphone or smartwatch so you can review your sleep data report every morning. The array of sensors are strategically concealed in both the fabric layers of the cover and inside the power adaptor’s enclosure. Eight Sleep Smart Mattress Cover uses all the data it tracks to build a database of your individual sleep patterns, compiles these sleep metrics data and constantly updates you to serve as your guide in improving your sleep. It tracks data that include the temperature in bed, your usual bedtime, the time you fall asleep, your usual wake-up time, the numbers of hours you slept, the amount of movement, heart rate, breathing rate, room temperature, bedroom noise, light levels, and even the local weather forecast. Eight Smart Cover provides insights so you discover and choose which one works best for you. What Does Eight Sleep Smart Cover Tracks Exactly? 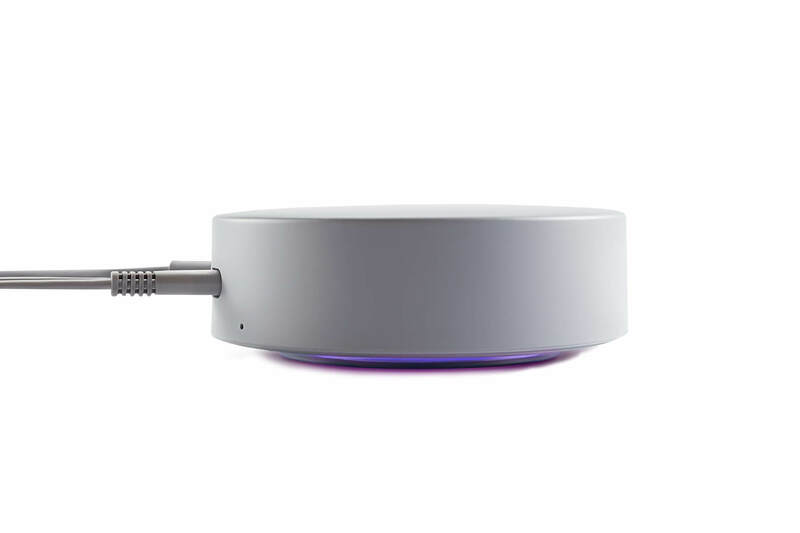 The Eight Smart Cover uses ballistocardiography sensors that are strategically placed in the cover to monitor your unique sleep. It recognizes and senses the breathing rate, body movements, heart rate, and other activities in different sleep stages whether you’re awake or asleep. With it, you can record and monitor your detailed sleep performance every night like deep sleep and light sleep to provide you with a fully personalized sleep experience and discover trends to enhance and improve your ideal sleep routine. The Eight Sleep Tracker has dual-zone warming feature that allows you to adjust and set the right temperature of your bed depending on your preference. And if you’re a couple, there’s no need to worry about your partner’s preference since it can be controlled independently, the same is true with the sleep metrics which are recorded separately as well. It also has an app that offers 10 temperature levels from 1 being a little warm to 10 being very warm. You can also schedule your desired temperature before you get home so both of you can relax and sleep comfortably on an extra cozy bed. Eight Sleep Tracker is also equipped with a gentle smart alarm to make sure that you wake up feeling more relaxed and refreshed every morning. It identifies your lightest sleep stage so it will wake you up within a 30-minute window prior to your alarm set time. 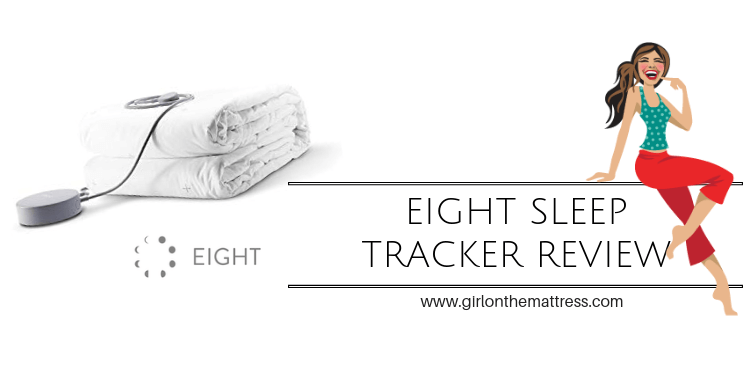 Eight Sleep Smart Mattress Cover with its Eight Sleep Tracker adds value to any mattress. Its intelligent technology and smart features provide nightly data which can help you discover trends to improve your sleep pattern. Along with it is a bed warming feature that helps you sleep better, a home integration feature that works with your phone and a Smart Alarm to help you wake up at the best time every morning. 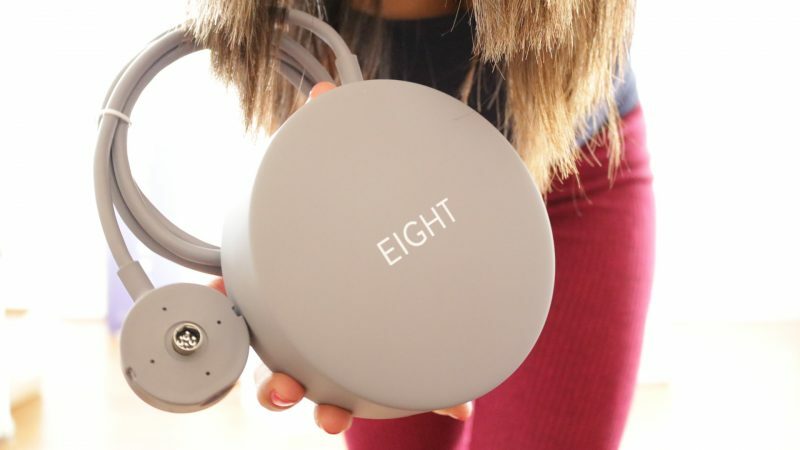 Overall, Eight Sleep Smart cover is ideal for those who are particular with temperature control since it offers a heating option, especially during cold winter nights. Hi there! Great review! Just an FYI, you list the warranty at 10 years, but the sleep tracker warranty is one year. The 10 year warranty is for the mattress only.